Dog Accessories - Bone & Biscuit Co.
At Bone & Biscuit, we measure quality by evaluating the manufacturing process for each of the brands we carry in our stores. You can find only the highest quality dog beds, leashes, collars, training tools, dog clothes/appare, and other dog accessories at Bone & Biscuit. 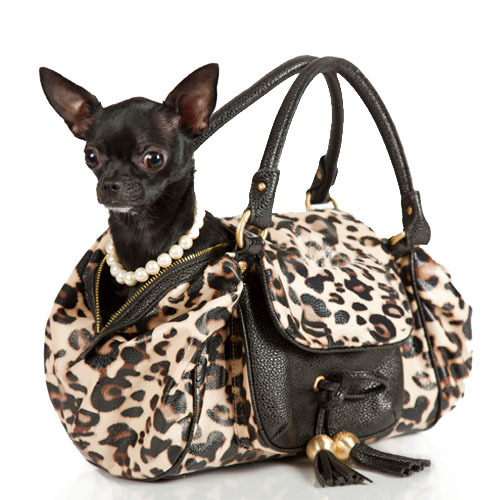 Dog accessories product and brand selection may vary from store to store.